Forgiveness: Who Is It Really For? I’ve heard that statement or some variation of it before, and you may have too. The classic illustration and train of thought that usually accompanies it goes something like this: Unforgiveness is like drinking poison and hoping for the other person to die. It only hurts you in the long run. So, therefore, you should forgive the other person, not necessarily for the good of the one who hurt you, but for your own. It helps you not to become angry, bitter, resentful, and full of hatred. Forgiveness more than anything else is about self-love. This all sounds good and right. But the questions we must ask ourselves as Christians are: Does this way of viewing forgiveness square with Scripture? Does God primarily call us to forgive for our own benefit? Is self-love the principal reason or motivation for why we should forgive someone who has sinned against us? Is forgiveness, at its core, really for – and about – us? Did you catch the primary motivating reason in those verses for why we should forgive? Is it so you won’t be depressed? No. Is it about you being free and happy? No. The reason we should forgive is because we have been forgiven by God in Christ Jesus. We forgive because we have been forgiven. Are there some resulting benefits we experience by forgiving others who sin against us? Sure. But they are not central to why we should forgive. 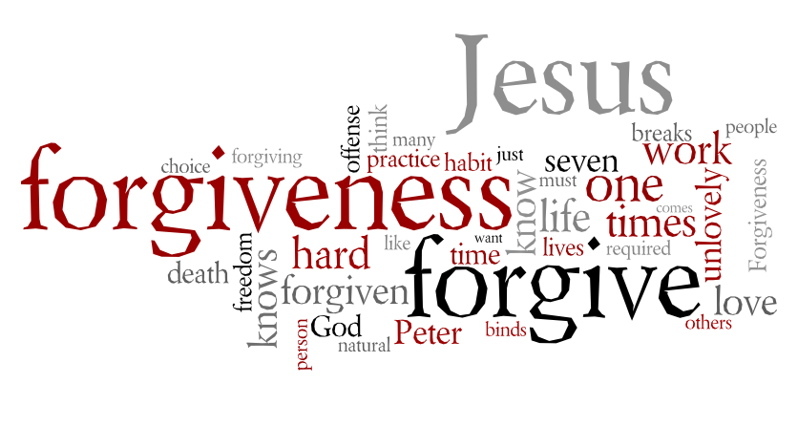 Forgiving others in Jesus’ name is not ultimately about or for us, or about or for the offender. It is about Jesus and for God’s glory. Some books just grab you and not much is needed to convince you to buy them. Sometimes it is due to a creative title that catches your attention. Other times it is due simply to the relevance of the subject matter to your life and/or to those whom you know. And then there is name recognition. You are familiar with an author and his or her body of work, and this, in turn, encourages you to secure a copy. But here is the thing about me: even if one or any combination of those points exists with a particular book, on most occasions I still would like the opportunity to at least view the Table of Contents before I commit to buying it. I need to see a little bit more before I scoop it up. Chapter 5 – Where’s Romeo? P.S. – Men, I pray God uses this book to help you in your marriage, so that day-by-day it reflects more clearly the relationship between Christ and the church (Ephesians 5:32), for the joy and good of you and your wife and the glory of God. Have you ever had the Lord Jesus change your direction? You were headed down one path and then the Lord somehow redirects you to another. That is, in essence, how my new book, Husbands by Design came to be. Around year and a half after my first book (Beyond the Dream: Transitioning from a Dream to Its Fulfillment in Your Life) was released in 2012, I began working on my next project, which I thought was going to be – what I call – a pastoral commentary on the book of Titus. But every time I sat down in front of my computer to write I would experience writer’s block. I thought to myself: Ed, don’t panic. This happens to almost every author at some point in time. Just pray and press your way through. The Lord will answer your prayers, and everything will begin to flow. After spending some more time in prayer and thought, it became clear to me, through the circumstantial and internal leading of God the Holy Spirit, that my focus needed to shift to the subject of marriage with particular emphasis on Christian husbands (and husbands-to-be). As I obeyed, the writer’s block went away, and it felt great. The Lord Jesus is good! The book is currently available for purchase in both print and ebook formats on Amazon.com. Click here to get your copy today! And after you read it, please don’t forget to log back on to Amazon and leave a review. Thanks! For preaching/speaking engagements and/or book signings, please contact me at ejohnson_3@yahoo.com. I would love to discuss with you how I might be of service to your church or ministry group. For those interested in getting your book published in a quality and efficient manner, I would highly recommend my publisher, Lucid Books, a Christian-based publishing company in Houston, TX. 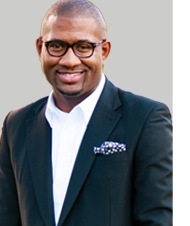 Bryan Carter is the Senior Pastor of Concord Church. He is also a co-presenter in the 33 The Series, an outstanding video series based on the Authentic Manhood curriculum. Bryan also leads and hosts the internationally renowned E.K. Bailey Expository Preaching Conference. There is a lot I could say about Pastor Carter. But one word will suffice for now: genuine. He genuinely loves the Lord Jesus and his wife and children. He has a genuine desire to see pastors (and their churches) and preachers reach their God-given full potential. Lastly, he has a genuine heart to see all people grow in their relationship with the Lord, especially men. Ed has done a phenomenal job merging both the truths of Scripture with the realities of married life. He addresses husbands in a contemporary and engaging way that causes husbands to lean in to what he has to say. Every man needs to pick up this book to better understand and maximize this important God given role. As a husband, I have been challenged and inspired by, Husbands by Design and you will too. 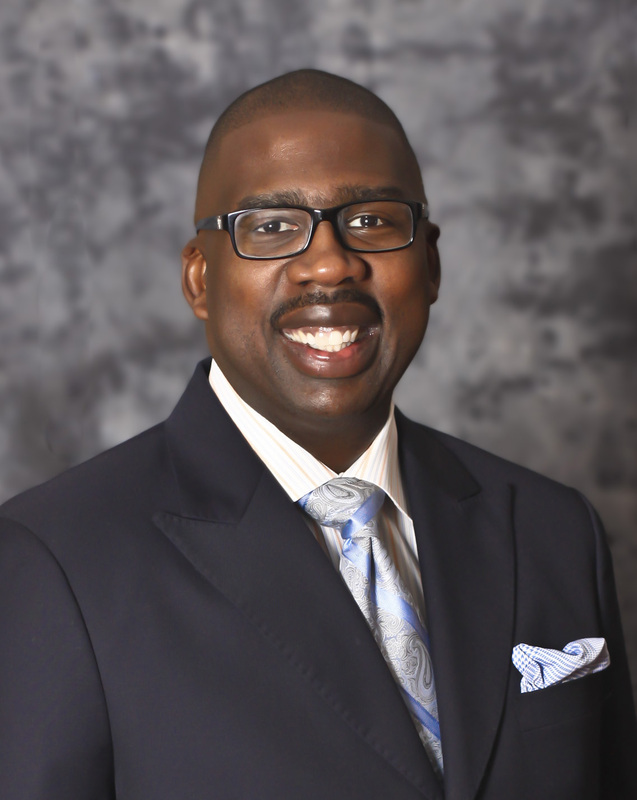 Stephen G. Brown is the Pastor/LEAD SERVANT at Greater Bethlehem Baptist Church. My introduction to Stephen came a few years ago when we invited him to be one of the speakers at our men’s conference. He blessed our men that day! And my life has been blessed by the friendship that has ensued since then. Stephen loves Jesus, his wife and kids, and his church. He is a man of style (as I am sure you can tell by the picture in this post) and, more importantly, a man of substance. He is a shepherd. A scholar. An avid leaner. A lover of life. The daily challenges for Christian households are great, and when the focus is upon the Christian husband, even greater. The struggle to serve our wives and families with passion and excellence can seem impossible, especially when the struggles outside the home seem equally as great. Ed Johnson III shines a bright light into the darkened crevices of the Christian husband’s heart; his fears, struggles, and longings. He identifies many of those “blind spots” that have destroyed the marriages of many Believers, and with scriptural and spiritual clarity, Ed offers hope. Hope that we can honor God with a godly marriage. Husbands, this is the book you’ve longed to read. Be sure to also check out Stephen’s blog. I am certain you will be blessed by its content. 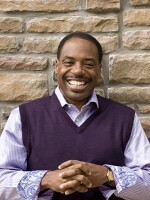 Dr. Maurice Pugh is the Senior Pastor of New Life Fellowship Church. He is a follower of Jesus, a husband, a father, and a prolific theologian. He has a PhD from Dallas Theological Seminary where he serves as an Adjunct Professor in Theological Studies. The question that God asked in the Garden, “Adam, where are you?” still rings loud and true today. However, like soldiers and leaders, men become fathers and husbands by training and development. 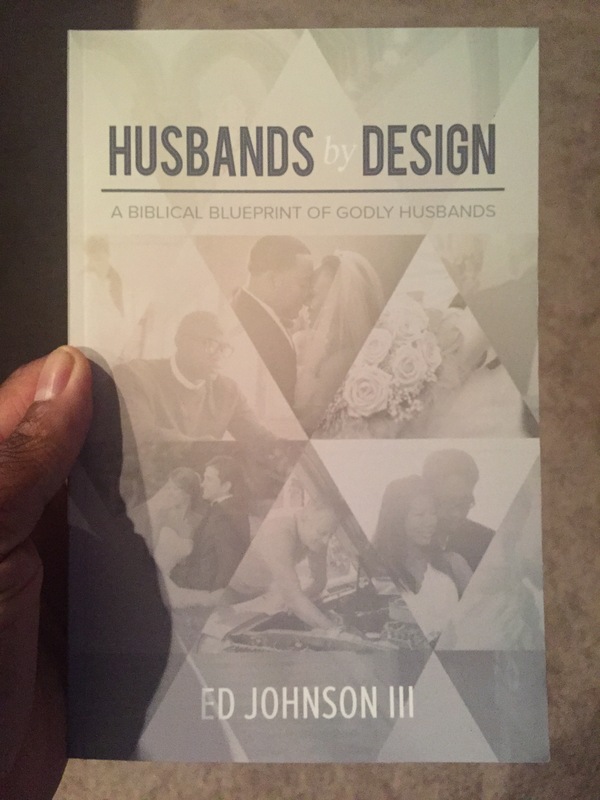 In Husbands by Design, Ed Johnson III provides a practical, biblical, and challenging training manual to equip men to becoming the godly husbands and fathers designed by God. James R. Womack and I met when he served as the Associate Pastor of Christian Education at Oak Cliff Bible Fellowship Church (Dr. Tony Evans, Senior Pastor). 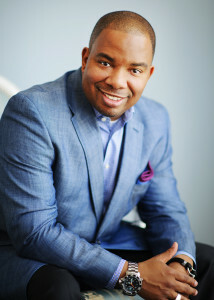 He now serves as the Lead Pastor of Destiny Church, a church he planted in Ft. Worth, TX. James is a disciple of Jesus, a family man, a faithful pastor and preacher-teacher of God’s word. I recommend this book to men who accept the privilege of being husbands. Ed provides clear instruction and inspiration for married men. 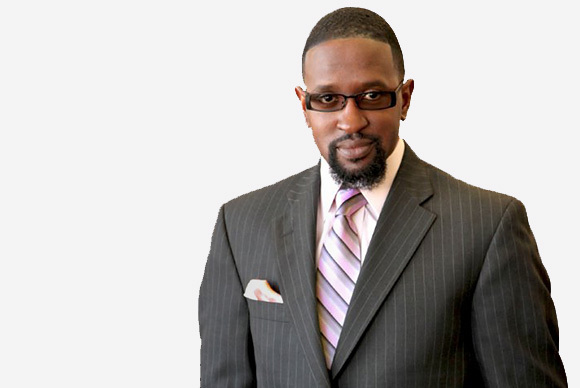 Click here to learn more about Pastor Womack and Destiny Church. C.M. Pearl Winslow is the Program Manager of The Urban Alternative (The National Ministry of Dr. Tony Evans). He and I met over six years ago and instantly connected. Pearl is a follower of Jesus, a husband, a father, a preacher, and a trustworthy confidant and advisor to pastors and church leaders across the nation. He has never met a stranger. If you ever have the pleasure of meeting him, you will quickly understand why. He is simply a joy to be around. I am honored to know him and to be able to call him my friend. 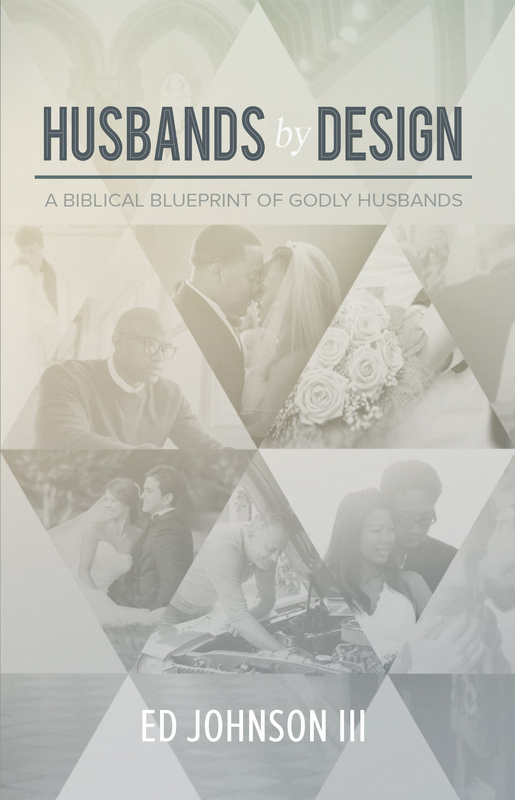 Husbands by Design is a work that reaches up to the Father while simultaneously speaking across the spectrum to husbands who are newlywed and seasoned pros in this married life. EJ has penned a playbook that is both theologically sound and everyday applicable. 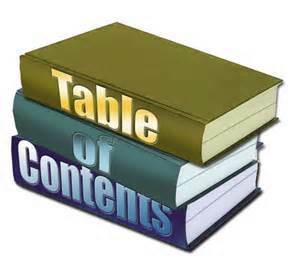 Both husbands and husbands-to-be will find nuggets of great value and worth in these pages. Pearl, among his numerous responsibilities at The Urban Alternative, hosts Dr. Tony Evans’ Kingdom Agenda Pastors’ Summit. I am currently a KAP member and have attended the summit for the last few years. It is an edifying and enriching experience to learn from Dr. Evans and guests. To my fellow brothers in pastoral ministry: I would encourage you to visit the KAP website here and to prayerfully consider becoming a part of this fellowship of pastors. Dr. Gary Cook, President of Dallas Baptist University, has been a tremendous encourager and supporter in my life and ministry. He is a dedicated Christian, devoted husband and father, and a great servant leader. It was an honor to, once again, have him provide an endorsement for my latest book, Husbands by Design: A Biblical Blueprint of Godly Husbands (which is set to release this week). With an engaging style, written almost like a personal conversation, Ed Johnson III lays out a biblical charge to husbands to be all that God intends them to be in Jesus Christ. Honest and direct with a touch of humor, this book provides a brief but thorough look at the wisdom of God’s design for husbands and how they can glorify Christ by loving their wives. I am truly grateful to God for leading me to Dallas Baptist University, where I graduated in 1999 with a Bachelor’s degree in Biblical Studies. My character, my knowledge of God’s word, and my competence in pastoral ministry were greatly developed during my time there. I am thankful to be able to call DBU my alma mater. 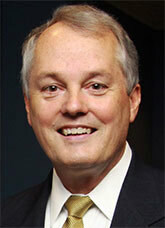 To learn more about Dallas Baptist University and Dr. Gary Cook, click here. When you write a book, one that you’ve prayed fervently over and worked tirelessly on, it is such a joy-filled moment (and a relief) to finally hold the first printed copy in your hands. But what is equally satisfying and humbling is to have people you love and respect give their endorsement of your work. Pastor Ed Johnson III does a remarkable job dealing with the God-given role of the husband in the institution of marriage. This book is a must-read for all married men as well as those planning to become husbands in the future. For more information about Dr. Wesley, his published works, and the Antioch Church (where I serve full-time as one of the Associate Pastors), click here.